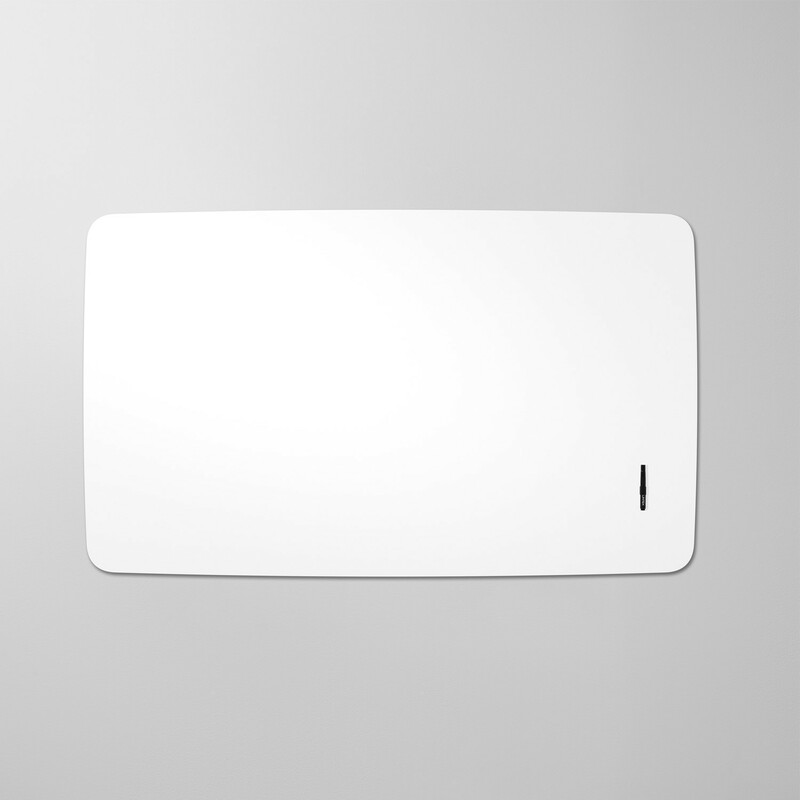 Air Flow Whiteboard is a frameless magnetic writing board with rounded contours. 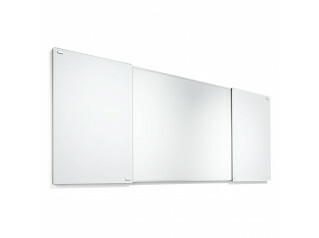 With its bevelled edges and concealed mountings, this whiteboard appears to float! Air Flow Board’s depth from the wall is 16mm. 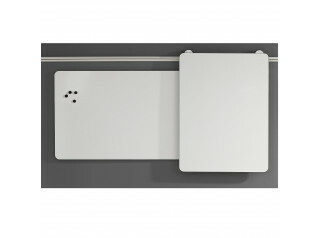 These ceramic steel whiteboards are of the very highest quality and come with a 30-year warranty on the writing surface. The steel sheet core is made from a minimum of 50% recycled material and the boards are up to 99% recyclable and e3 certified. 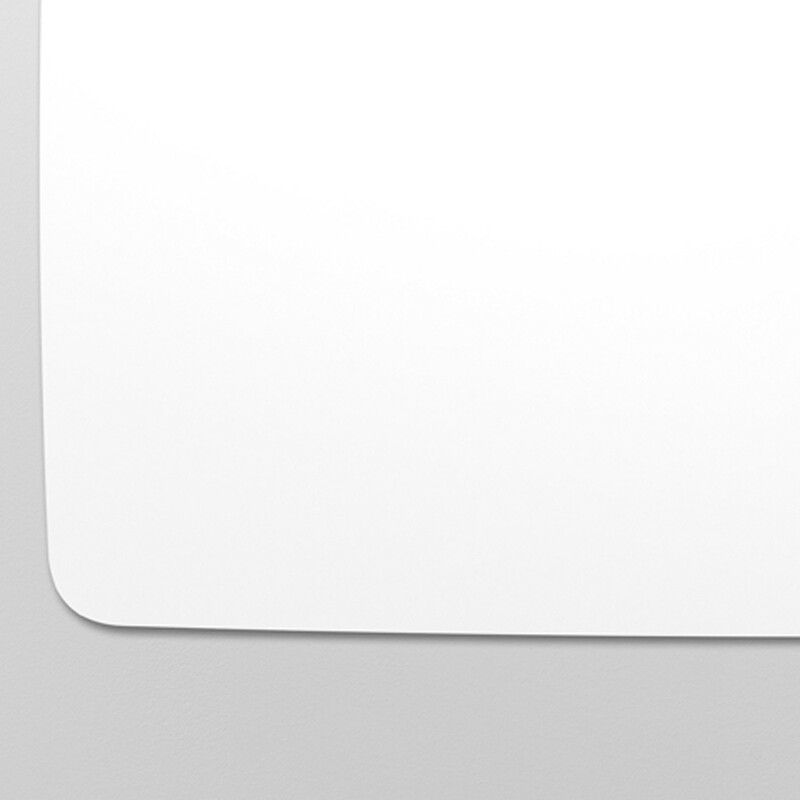 This is a modern whiteboard; a sleek, minimalistic writing surface solution. Suitable for office, home, school, university, hospitals - just about anywhere that requires a contemporary dry wipeable whiteboard solution. 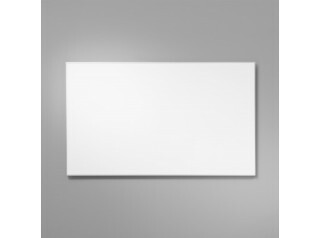 You are requesting a price for the "Air Flow Whiteboard"
To create a new project and add "Air Flow Whiteboard" to it please click the button below. 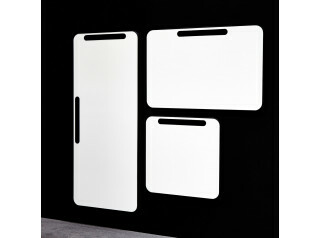 To add "Air Flow Whiteboard" to an existing project please select below.